Book a private jet charter flight to Tel Aviv, a coastal city located on the Mediterranean near the old port city of Jaffa. Tel Aviv-Yafo is Israel’s second largest city, and is located around 40 miles northwest of the capital city of Jerusalem. It also serves as Israel’s center for finance and technology. Hiring a private jet into (LLBG, TLV) Tel Aviv-Ben Gurion International Airport is the most comfortable, convenient and secure way to get to and from Israel, and our jet charter team was created to offer the highest standards in executive and leisure air travel. Air Charter Advisors offers on-demand private jet charter service to/from Tel Aviv, Israel with access to thousands of private aircraft around the world. Whether you’re flying internationally or domestically, we’re confident that we can arrange the right aircraft for your trip. Our company is Wyvern-certified, giving us some of the highest standards for safety and due diligence in private aviation. All of the private jets and turbo-props we use for private flights to Tel Aviv and surrounding areas of the Middle East are operated by FAR Part 135 or 121 (or foreign equivalent) air carriers. Choose between flying domestically on a turbo-prop such as a Cessna Caravan C208 or a Piaggio Avanti P180; fly across Europe on a comfortable, sleek mid-size jet like a Hawker 800/800XP/850XP or a Learjet 55/60/60XR; charter a long-range jet for an international flight, including a Challenger 605, Gulfstream G550, or Global Express/XRS. Our list of distinguished clients has grown to include royal family members, heads of state and top-level executives; we’ve also arranged private jet charter service for celebrities, athletes, personal assistants and leisure travelers from around the world. Enjoy the peace of mind you get from working with a company you can trust, and Air Charter Advisors will become your local and global aviation solution for luxury air travel, aircraft acquisition and private jet management. Call or request a quote for your charter flight to Tel Aviv, Israel. Our private jet charter service can save hours of time while escaping the hassle of flying commercial. From booking your flight to arranging gourmet in-flight catering or meeting any other requests for your flight – consider our Tel Aviv Jet Charter team your one-stop shop for all things private aviation in the State of Israel. Tel Aviv is a global city, ranked by the Global Financial Centres Index as the 25th most important finance center in the world. The city is home to the third-largest economy in the Middle East, following Abu Dhabi and Kuwait City, and its metropolitan area is a focal point in technology, often referred to as “Silicon Wadi”. It’s also home to many foreign embassies, creating a popular destination for government charter flights. The Tel Aviv Stock Exchange (TASE), Israel’s only stock exchange, is located in the city, along with the headquarters for several international venture-capital firms, scientific research institutes and high-tech companies. The city is also home to more than 700 tech start-ups and research and development centers, ranking it is as the second-most innovative city in the world, behind only Medellín and ahead of New York City. Due to the security concerns that often beset the region, executive and business travelers may choose to fly private to mitigate risks associated with flying to the area. Chartering a business jet for your executives provides them with the utmost comfort, privacy and peace of mind when flying to/from Tel Aviv, allowing your team to prepare for meetings, or just unwind and relax before getting to work. Air Charter Advisors offers the highest standards in executive jet charter service, providing a variety of concierge services to complement your flight. We can include essential amenities such as on-board Wi-Fi, spacious cabins and gourmet in-flight catering; we can also arrange luxury ground transportation, helicopter lifts and any other services you may need. No matter what brings your executives to Israel, our friendly private aviation team will be available to you 24/7 to to arrange your executive charter flight to Tel Aviv. Located directly north of the ancient port city of Jaffa along the Mediterranean coastline, Tel Aviv is part of a historic land bridge in Central Israel that connects the Middle East to Europe, Asia and Africa. The official name of the city is Tel Aviv-Yafo, reflecting the inclusion of the ancient port city of Yafo (Jaffa) to the south, in addition to many surrounding neighborhoods. 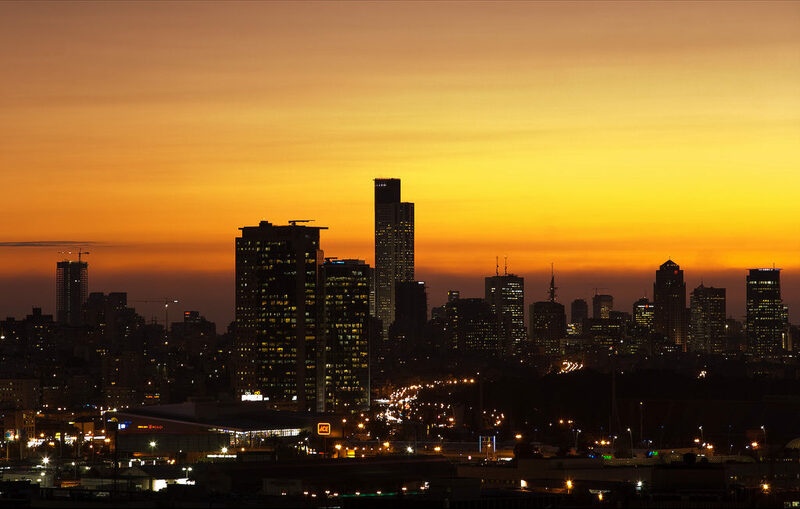 Also known as “The White City”, “The City that Never Stops” and the “Party Capital of Israel”, its also the economic center of Israel, and home to a rich nightlife scene, lively atmosphere and a famous 24 hour cultural scene. 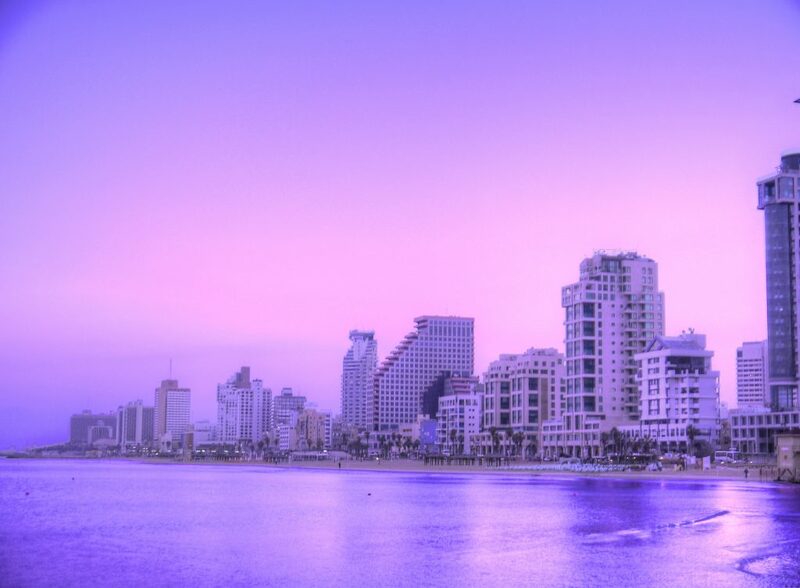 From attractions, events and private yacht charters to the best luxury hotels in the city, our team has put together a list of some of the best things Tel Aviv has to offer our private jet charter clientele. Unlike it’s cosmopolitan, American cousin New York City, never sleeping isn’t enough for the party capital of Israel – Tel Aviv is known throughout the world as “The City That Never Stops”, and even the locals and residents know it by its nickname. Tel Aviv offers a wide range of bars, clubs and pubs and is world-famous for its exciting nightlife; the entire city is covered with nightlife establishments, and locals visit from the surrounding areas for weekend getaways. Places open and close regularly, and the new hot spot changes month to month, so consulting a travel guide online will be your safest bet. Outside of the party scene, there’s a wide range of attractions for visitors of all interests. Famous for its 6 themed gardens, Yarkon Park is one of the most visited places in the area; this a sprawling urban park in the heart of the city receives more than 16 million visitors annually, and occasionally hosts musical events, with past performances by Michael Jackson, The Rolling Stones, Lady Gaga, and the Israel Philharmonic Orchestra. It’s also home to sporting facilities, an aviary, botanical gardens and a water park. 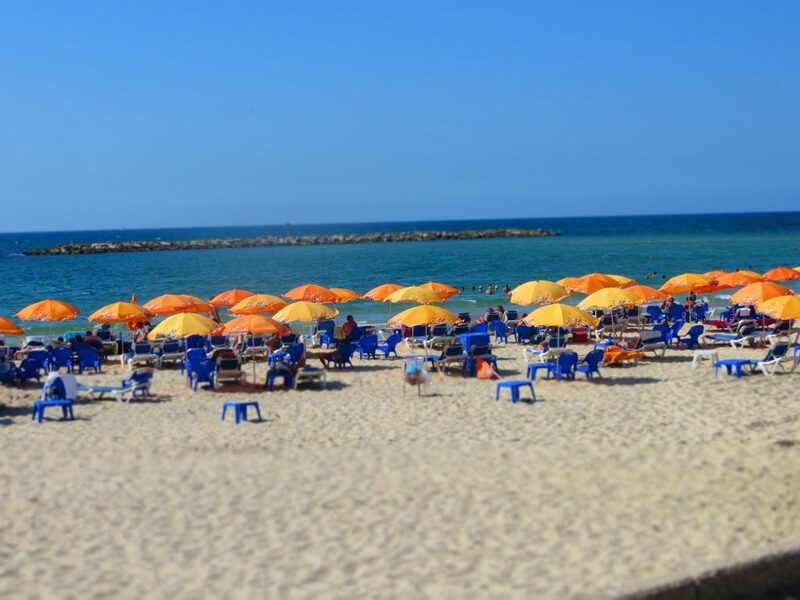 The western portion of the city faces the Mediterranean Sea, and is home to Israel’s best beaches, so if you’re planning on staying ocean-side, the most frequented beaches include Banana Beach, Metzitzim Beach, Tel Baruch Beach and the Hatzuk. 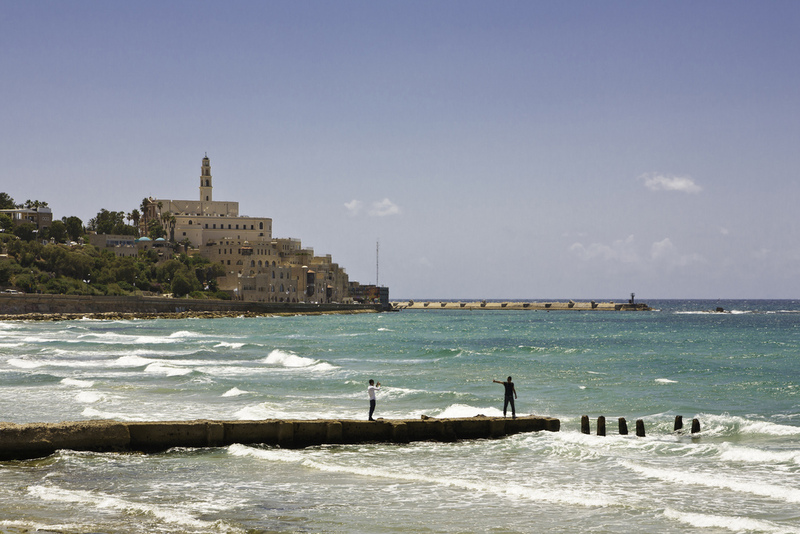 Located at the southern end of Tel Aviv, Jaffa (Yafo) is a small city with huge historical significance, and is said to be a must-visit while in the area. Check out this guide for more details about Jaffa Old City. 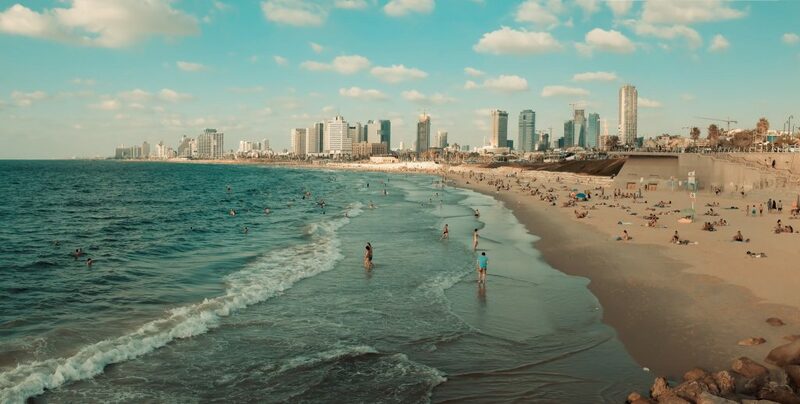 Tel Aviv is home to some of Israel’s finest accommodations and beach-side resorts, while offering visitors everything from camping and backpacking hostels to luxurious 5-star hotels. The center of the city is home to a large strip of hotels along the beach, while some luxury accommodations can be found to the south, including the David Intercontinental. The Norman Boutique is located in the heart of the White City; featuring a colorful, chic facade, the Dan Hotel is a beach-front favorite among visiting celebrities; the Market House Hotel is a new boutique featuring a variety of local works of art, and many rooms feature balconies overlooking the market’s surroundings. To help plan your trip is Tel Aviv, our jet charter team has put together a list of some of the best five and four star hotels available during your stay. 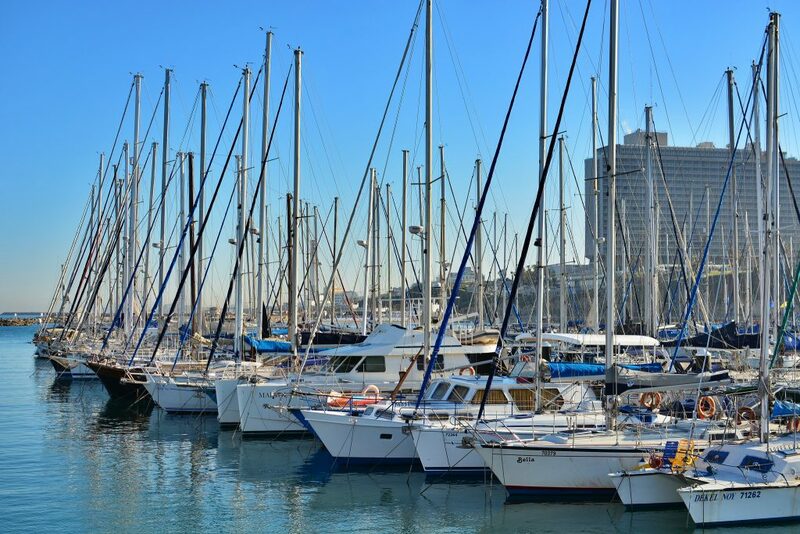 Adding a private yacht charter to your itinerary is a great way to add even more luxury to your stay in Tel Aviv. If you’d like to enjoy the warm, inviting waters of the Mediterranean Sea aboard a luxury yacht, sailboat or catamaran, let us know! We have connections with yacht operators around the world, and can seamlessly add a luxury yacht or catamaran to your trip. Luxury yacht charters are the perfect idea for romantic getaways, bachelor/bachelorette parties, fishing trips and other celebrations. 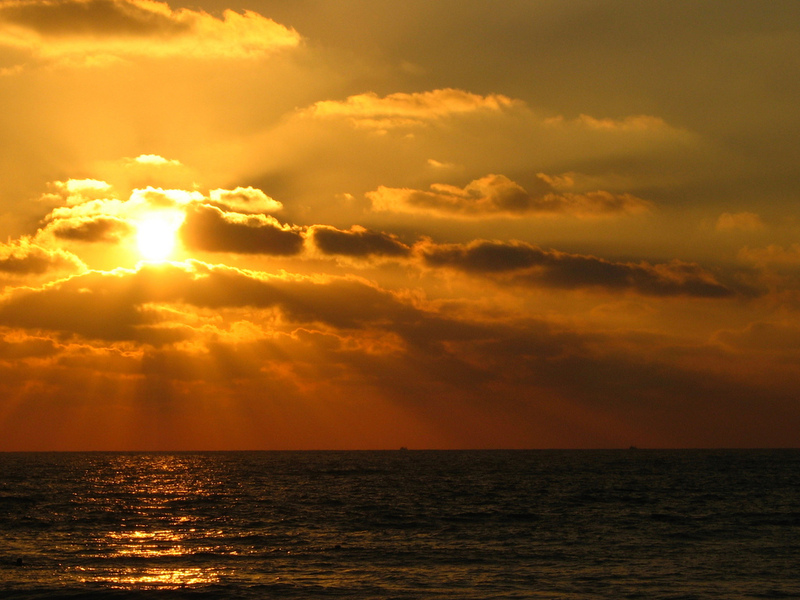 The route between Hertzeliya – Tel Aviv is ideal for a romantic cruise for two, when the seafront reflects numerous colored lights coming from the oceanfront. On your way back, choose to dine at one of the dockside restaurants like Marina Tel Aviv, or have dinner delivered directly to your yacht. Discuss the goals for your upcoming trip with one of our broker, and see if adding a luxury yacht charter to your private flight is right for you. Tel Aviv is a global center for finance and technology, and a major tourist destination thanks to its religious and archaeological sites, creating a popular environment for private aviaiton. Our team can arrange your private charter flight to Tel Aviv on any of the following Wyvern-certified aircraft. After providing us with your trip details to us, our team will put together a variety of options based on your goals and budget, whether you’re looking for a cost-effective option or the most luxurious jet on the market. Check out our Aircraft Gallery for more details on all of the aircraft available for your trip. Air Charter Advisors utilizes the following airports when arranging private jet charter service to/from Tel Aviv, Israel and surrounding areas. Request a Quote or give us a call at 1-888-987-5387 to speak with one of our Tel Aviv Jet Charter Service brokers for your next luxury vacation, business trip, or special event. 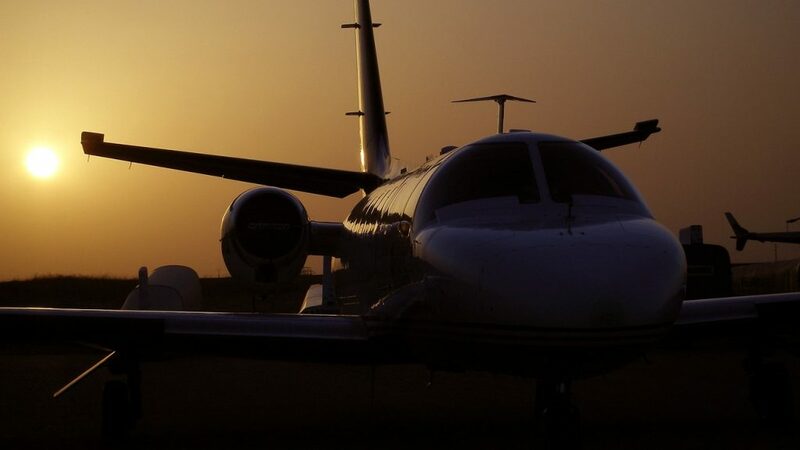 Our team is available to you 24 hours a day, 7 days a week to assist in all aspects of private aviation, and we offer free, non-committal quotes for all of your upcoming trips.